SPAIN, Palma. 19th June 2013. 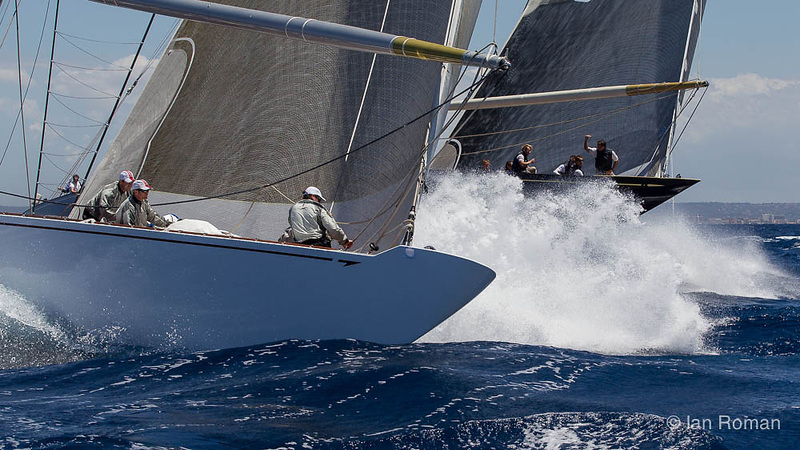 Superyacht Cup. J Class. Race One.